The Sheridan Jaycees with St. Peter's Episcopal Church are offering an informative training towards financial peace. This will be a 9 week event and held on Wednesdays from 5:30-8:00pm. Dinner and child care is provided. There will be a $25.00 cost per family. Register at (https://www.surveymonkey.com/r/83B7BTJ), Email: (sheridanjaycees@gmail.com. or call Lacey at 605-354-2043. Open to everyone! 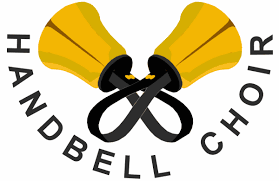 Handbell Practice Mondays at at 6:30 PM. Breakfast and fellowship followed by Bible Study. 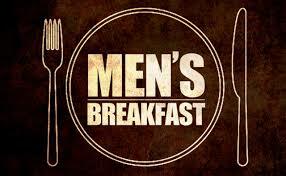 6:30 a.m. to 8:00 a.m. Breakfast provided free. Contact Mike Evers, St. Peter's Episcopal Church, 307-674-7655. 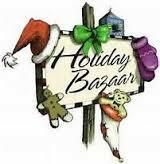 Come to our Annual Christmas Bazaar on Saturday, November 19, beginning at 8:00 a.m. through 2:00 p.m. There will be handcrafted items, jewelry, homemade delectable, vintage furniture and treasures, with much much more! A Luncheon will be served from 11:00 a.m. to 1:00 p.m. $6.00 a plate. All proceeds are given to local, state, national and international organizations. The Red Door will be closed on Thursday, November 17, but opened during the Christmas bazaar, Saturday the 19, from 8: a.m. - 2:00 p.m.
Join us for our 4pm Christmas Eve Service. 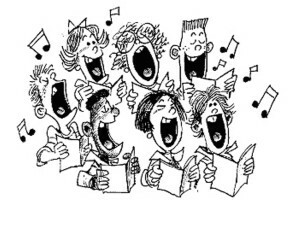 This year during our traditional family service we will have a children's Eucharist with a full choir service. 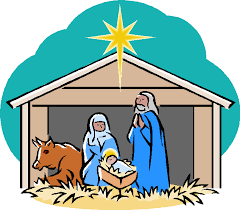 Join St. Peter's for a Quiet Service, at 10 a.m. 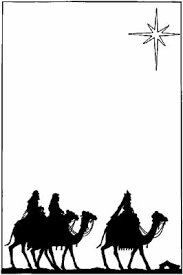 This is a more contemplative service. St, Peter's will be having 4 Soup Suppers beginning February 22nd. 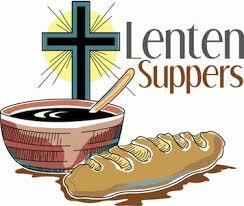 Each evening will begin with the Stations of the Cross at 5:30; Soup Suppers at 6:00, followed by a teaching on the Lord's Prayer at 6:30. Other dates are as follows: March 1st, March 8th and March 15th ( same schedule each week). Everyone is invited! 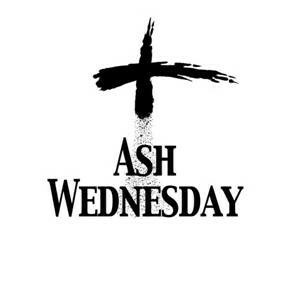 We will be having two Ash Wednesday services beginning at 12 noon and one at 6:00 p.m. Everyone is welcome! This one service will be focused on the Passion narrative according to Luke in dramatic by our Lay Readers. This is a great way to start the journey of Holy Week together. Celebration of Last Supper. 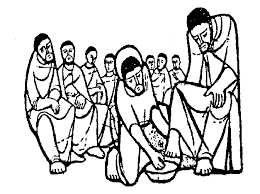 Foot washing. 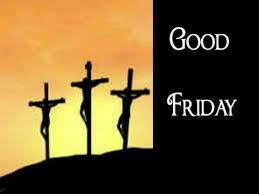 We are hosting the Community Good Friday service. Pastors from around town will present a brief message on passage from the passion story. 5:30 We will have Stations of the Cross in the Church for anyone interested. 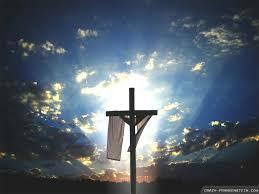 6:00 The Good Friday service will be given from the Book of Common Prayer. This Sunday we will have two services. One beginning at 8:00 am and the other at 10:00 am. Each service will be 1 hour and 15 minutes. 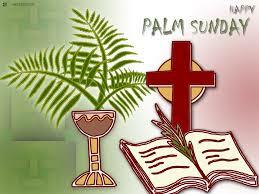 The focus will be on the PInnacle feast of the Christian year and the celebration of Christ's victory over death. Both services will feature full choir. Everyone is welcome to our Easter celebration with both traditional and contemporary music. On August 2, we will welcome as a guest to our 7:30 AM and 10 AM services, Canon to the Ordinary Joel Dingman. Joel will preach at both services. September 10th we will have Baptism Sunday to celebrate the 105th Anniversary of St. Peter’s with special music and Baptisms.